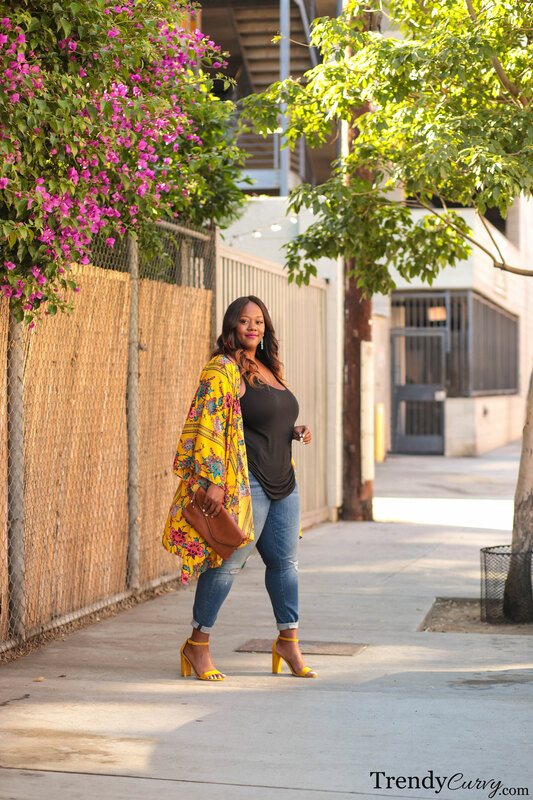 How many times can one wear a kimono before it becomes too many? I’m asking for a friend. Actually, I’m pretty sure that you all know that I’m asking for me. I’m starting to think that I have a bit of a problem but then again how can something be a problem that is such a solution? 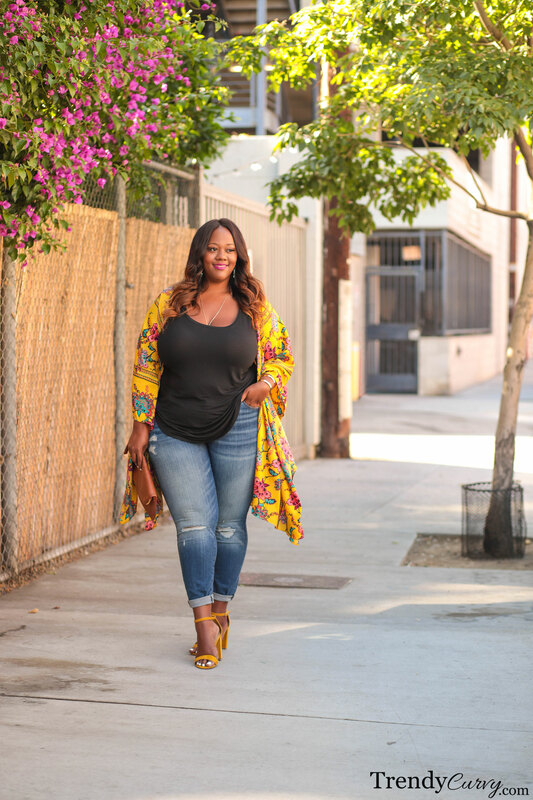 Kimonos are easy to just throw on and go. You can wear the simplest of looks (like a tank top and jeans for instance) and a kimono adds instant style. 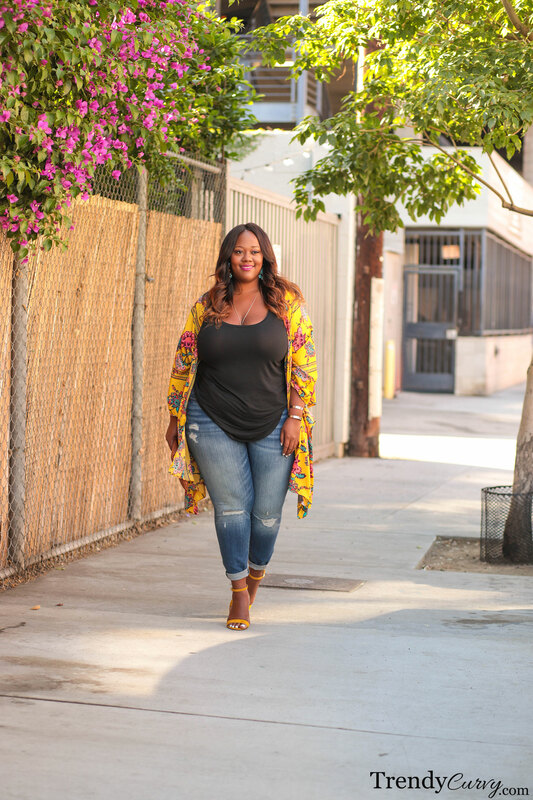 Plus, many kimonos come in beautiful colors and prints, making styling easy and seamless. So with that being said, how could I possibly pass up this beautiful garment? It just had my name written all over it. The colors are vibrant, the print is chic and trendy and the style is totally up my alley. That’s in addition to the price being a complete steal! “What’s another kimono?”, I said to myself. And I know what you’re thinking. The first sign of having a problem is denial and you would be correct however, I am merely asking a question. I see more pros than cons so of course I had to purchase it. 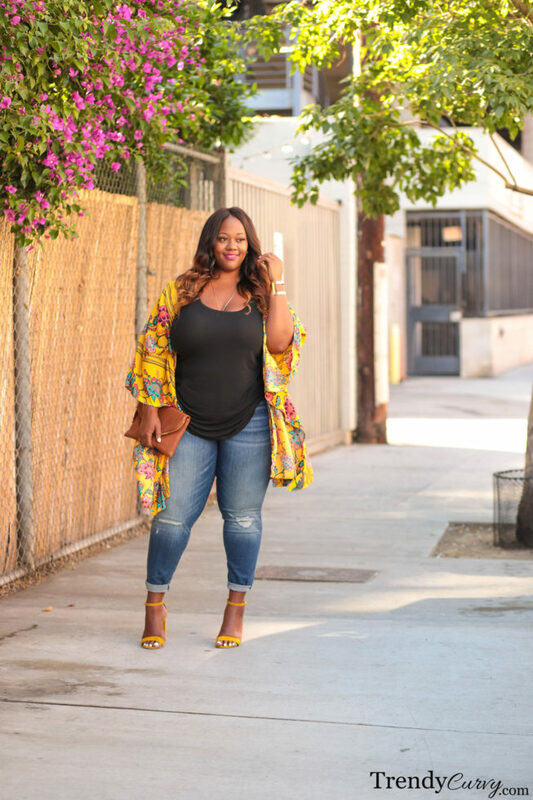 I was able to style the kimono with pieces that I already had in my wardrobe so it was an overall win-win. 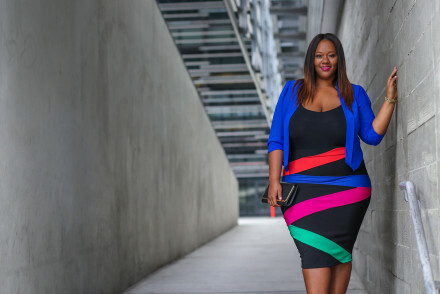 In conclusion, you can never have enough of any garment that is affordable, stylish and easy to wear. The saying “too much of a good thing is not a good thing” need not apply. 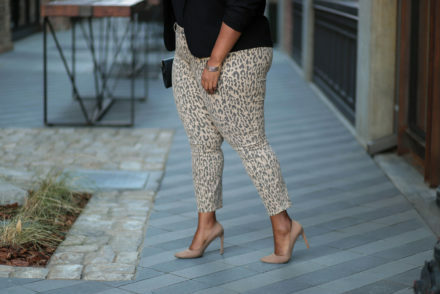 Be sure to get your Summer staple to rock this season! Mine came today. I am going to dress it up with a black dress and fuschia pumps. It looks divine on me. Thanks for always helping me to slay! Had to get this, you look stunning in it! I just ordered mine. 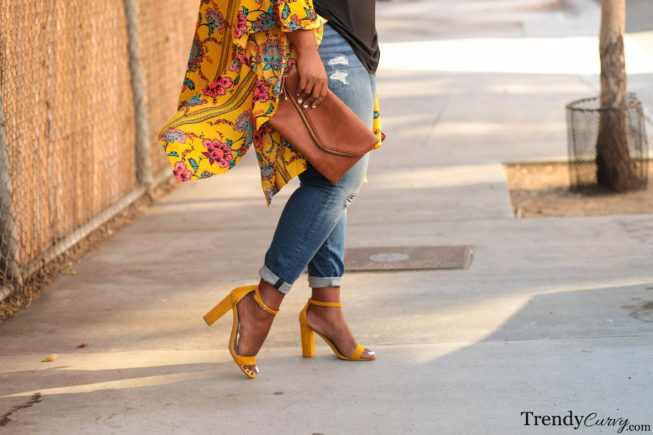 Loving them this season and anything mustard or yellow is a double bonus!